Another crazy week, another day closer to spring weather. Or so we better be! Those of you living in the midwest and northeast I know you know exactly what I’m talking about. Even though I’ve been resting my foot for this past week I desperately felt the need to get a race on the calendar this spring. Last year at this point in the year I had already ran two marathons, a half marathon, and was about to run a couple more half marathons. This year I had a much more consistent training throughout the winter, but have had the nagging foot issue and have ran no races yet. I guess the positive is I bought more shoes that are flat. 🙂 Shoes make things better! Since I will be running my first 50k in early summer, I wanted to make sure I have several trail races on my training calendar. This will be the first one! Oh, and I’m scheduled to go skydiving the day before. AHHH…so excited! I have been busy eating Easter candy in place of fruits and vegetable this week, so I had an overwhelming craving for fruits and veggies later in the week. 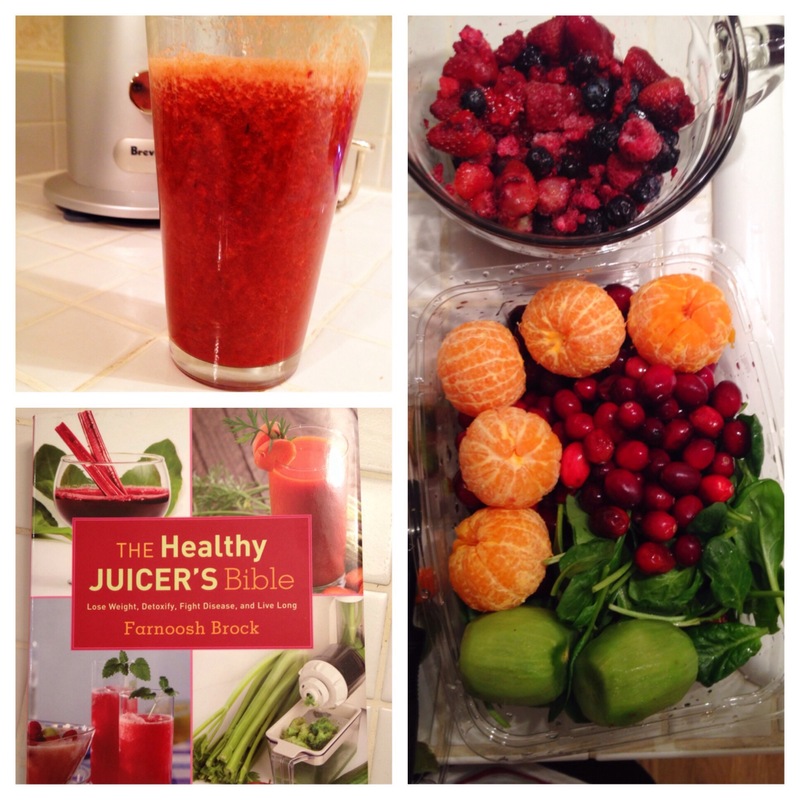 Juicing is a great way to get a fast dose of lots of the good stuff. The recipes in this book are great, and I felt better immediately after…almost as if I had eaten a few less chocolate eggs. And we had been doing so well with keeping candy out of the house. 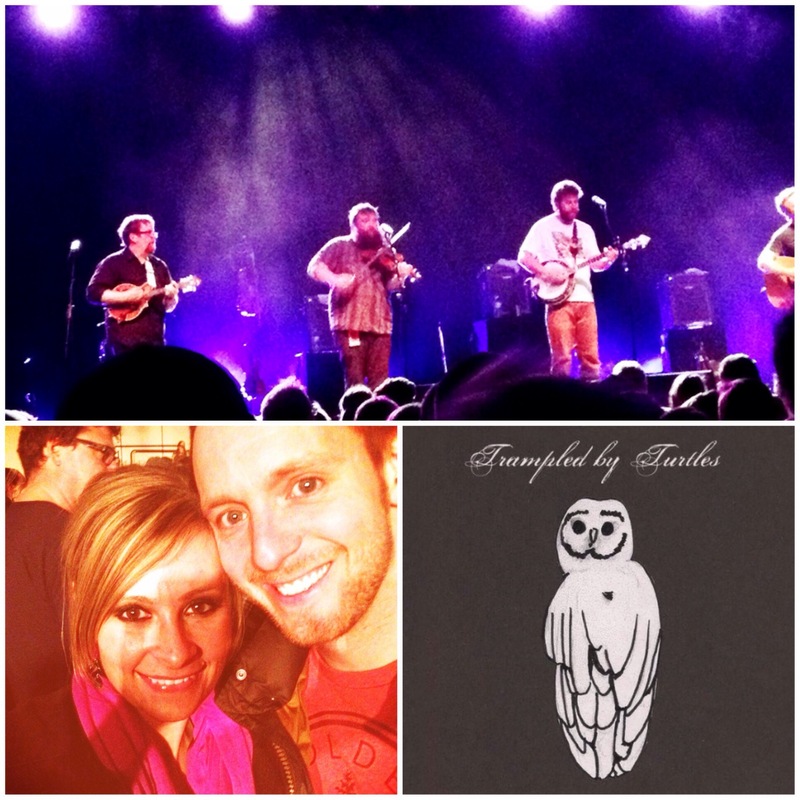 Last Friday we went to our first Trampled by Turtles concert. Now I know I posted about this band last week, but they blew my mind. This is a band who is great on a recording, but phenomenal live. Ryan couldn’t believe how great they were live, too. Check them out! 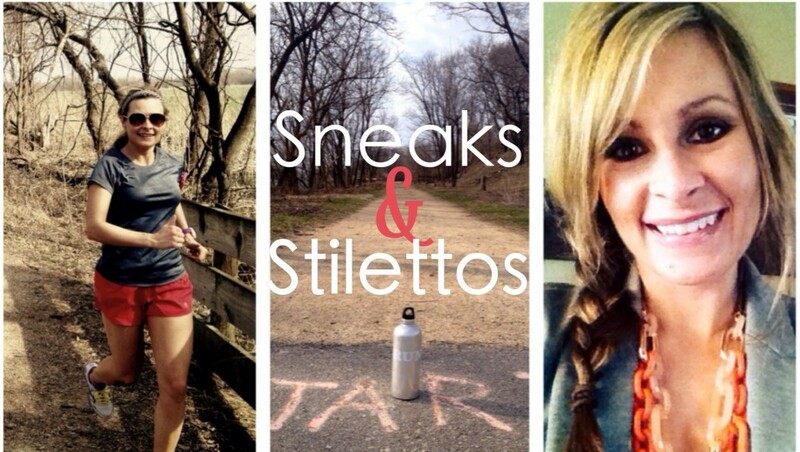 Through other bloggers I was introduced to this brand. 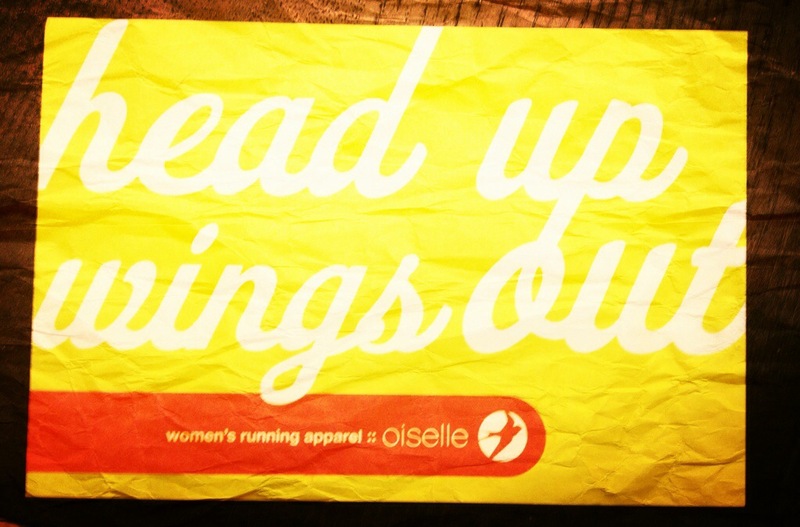 I love the brands spirit, message and their running gear. This postcard came with an order from earlier this winter and its message (head up, wings out) has been following me around in my work planner. This year has been filled with so many new opportunities, challenges, and rewards. I’ve been carrying the postcard around to remind myself to keep my head up through the rough parts and keep my wings out to embrace the opportunities. I need the reminder sometimes (ok, who am I kidding…very often. I might as well tape the damn postcard to my shirt!) that even though new things can be scary and challenging, they can be so rewarding afterwards. BUT in order to get to the rewards, we have to have our wings out and head up and accept the challenges, not shy away. Being comfortable doesn’t usually take you as far as you could go with those wings! Trust me! Get those wings out. Love my Badgers! Elite Eight baby! After last nights win we are moving on for the first time since 2005. Oh, and all my final four teams are still in the running! I probably just jinxed myself, but I’m excited (and Ryan only has two left). 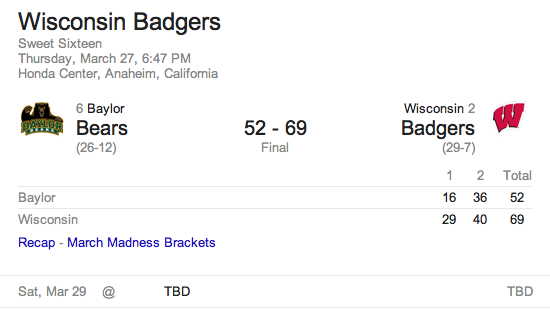 Go BuckY! 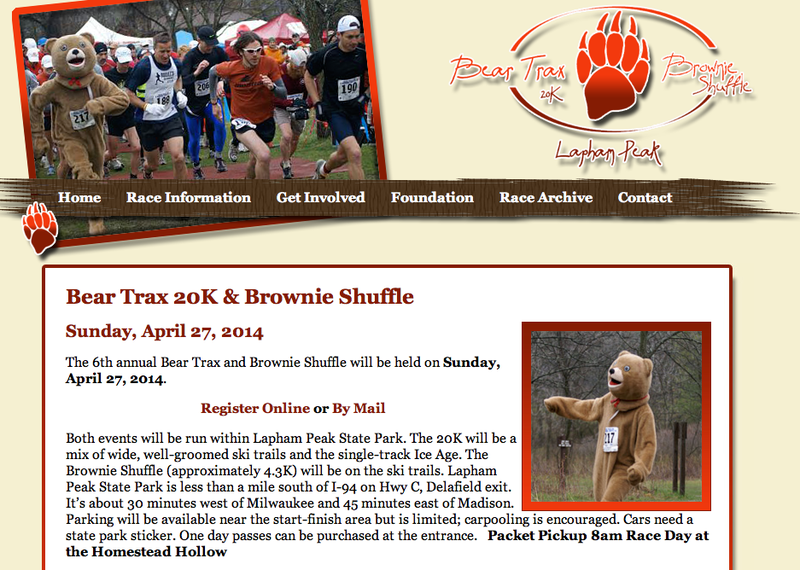 I do plan to do some running this weekend…especially in the 60 degree weather on Sunday.